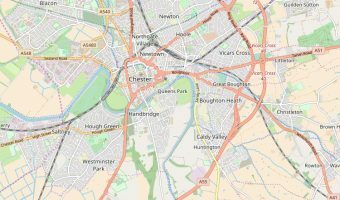 The Grosvenor Park Miniature Railway is a 7 1/4″ gauge miniature railway set in the beautiful surroundings of Grosvenor Park in the centre of Chester. 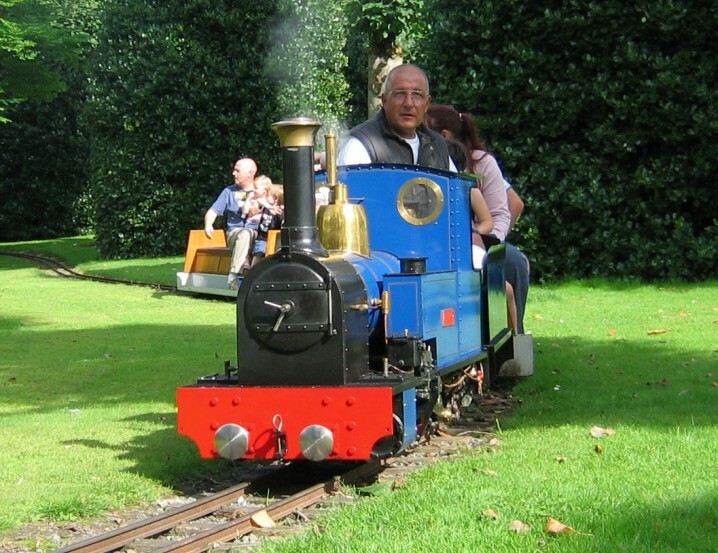 Diesel and steam trains operate on weekends and school holidays throughout the year. The ride is approximately ¼ mile long and fares are reasonable. The railway also offers a small souvenir shop. Map showing location of Grosvenor Park Miniature Railway. A nice feature in a beautiful park. My kids loved it!